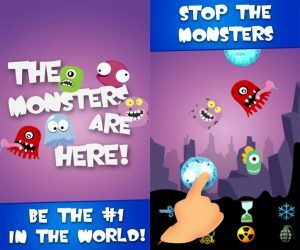 The independent behind the Gooble Invasion game that was available for Nokia Asha devices and took part in Asha Development Competition is now available for Android and Sailfish devices. In the game, you basically have to use different weapons to destroy monsters that are falling down the screen. The game requires skill and calculation, because you have to be careful with your arsenal that must be bought in the in-game store if you run out of it. The Hungarian team that developed the game would appreciate feedback about the game, so if you’re into gaming and have free time, do suggest how Gooble Invasion can be improved. You can download Gooble Invasion from the Play Store here.